This is purely an opinion piece on the Top 10 JRPG’s, you may not agree with the opinion, but you may also find some games you have not played, that you may enjoy. For the sake of what is and what is not a JRPG, I am basing this list on JRPG Style games, regardless of country of origin. I can only offer a short blurb on each game, though some deserve their own review. Some other games may have deserved a place on here, like the Breath of Fire series, but were shortlisted in favor of a bit more variety. 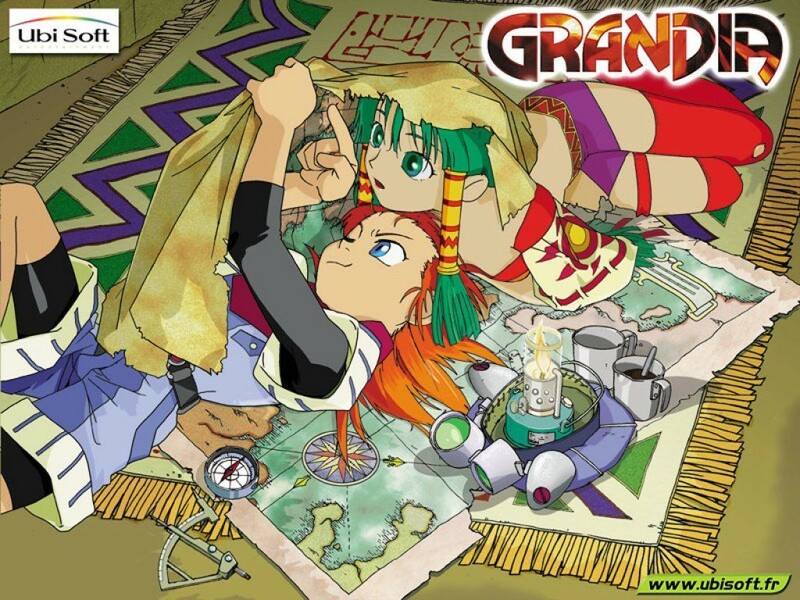 Grandia is a nice little RPG about a young boy who finds a special stone, the ‘spirit stone’ which is the key to unlocking the secrets of a lost civilization. He is followed by an army intent on using the stone to awaken forbidden power beyond a great wall at the end of the world. The game is linear, with a simple turn based battle system. The graphics aren’t great but there is decent music and voice acting for a playstation 1 game. 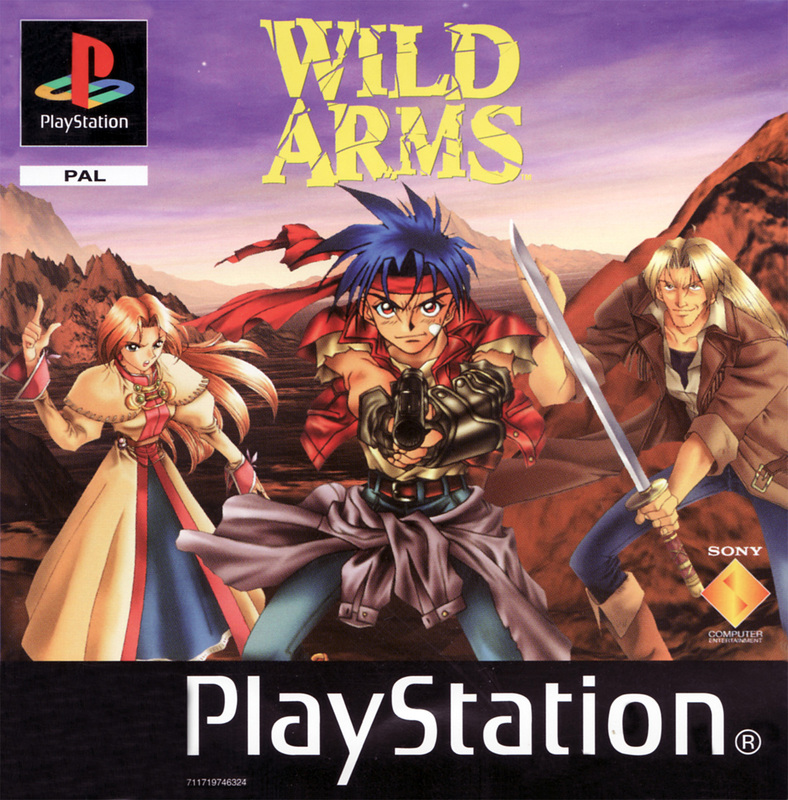 Grandia spawned a sequel that was a similar, but with a less interesting story. 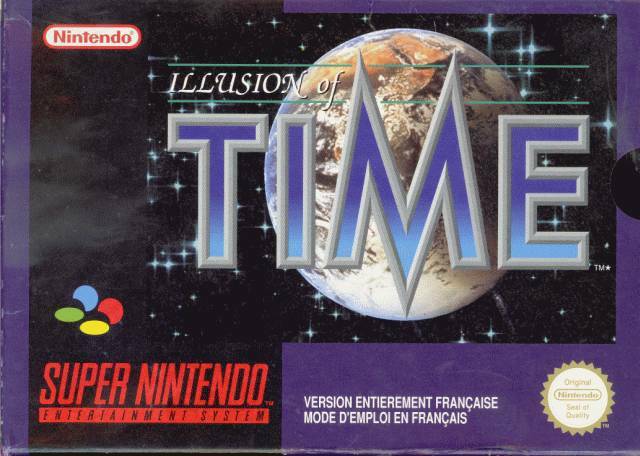 Illusion of time plays a bit more like an adventure game, but it deserves a post here. It is a really touching story, about a boy named Will, who can use a dark power to move objects and become a knight. He sets out on an adventure to find his father who went missing at the Tower of Babel a year ago. He makes many friendships along the way, and the games ending pays off emotionally. The game itself is linear and a little boring, but the graphics are good for a SNES game and the music is touching. 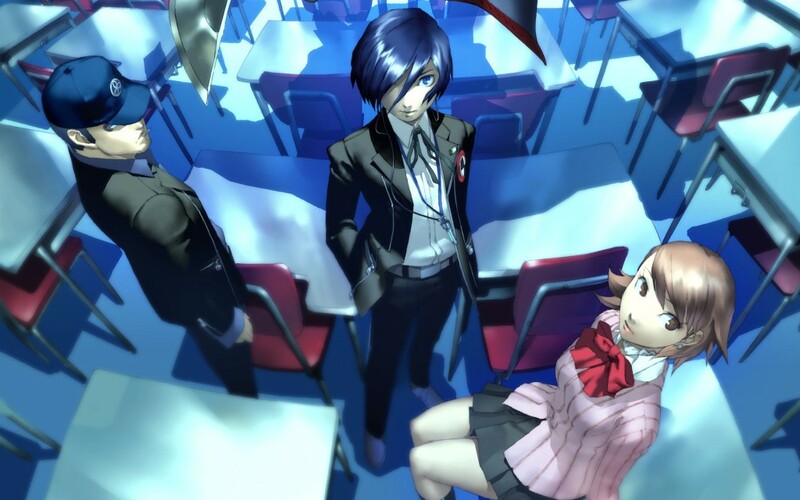 Persona 3 sees you playing as a new student at school. You mainly focus on building relationships with fellow students and towns folk. At night, everyone in the town becomes a coffin, and evil shadow enemies start to show up. You have the power to control Persona, which means you don’t become a coffin and can fight back against the monsters. This game is a little bit crazy, as you will find out, shooting yourself in the head with a gun called an evoker to summon monsters is a bit part of the turn based combat. The graphics are good, music is nice, the voice acting is a little annoying and the gameplay can be tough, depending on AI settings. 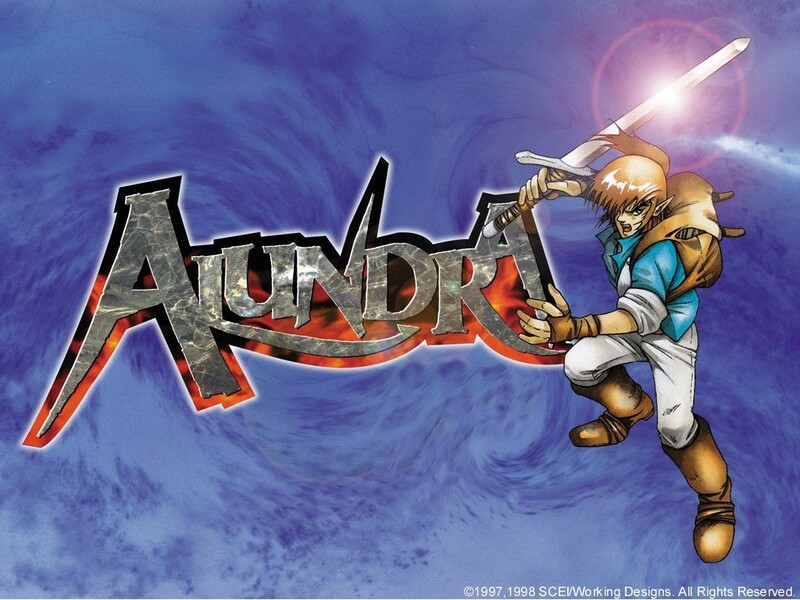 Alundra is that sweet spot between a Zelda style adventure game, and a story heavy RPG. You play as Alundra, who travels to an island where people are being trapped in their dreams. You have the ability to go inside their dreams, which are similar to dungeons, and rescue them from their nightmares. There are a lot of plot twists in the story and interesting characters. The game will test you with puzzles, while you will use a variety of weapons to combat enemies. The music is good and some tracks are shared with the Legaia series, interestingly enough. The game has a sequel which is nothing like it, and probably should be avoided. This game is amazing, if you have time for it. It starts out like a classic episode of Star Trek, and you are in a high sci-fi setting. A transporter malfunction on an unexplored planet lands you half way across the galaxy on a planet that is high on magical fantasy. The two genres combine to create a story and adventure that is pretty awesome. Choices made by characters effect the outcome of the game and which characters in the story will join your party. Combat is based in an arena and is semi-turn based. You have the ability to run around enemies and avoid attacks before unleashing your own, its fast paced and keeps you on your toes. The game has decent graphics and a great musical score. It can be a little difficult at times. 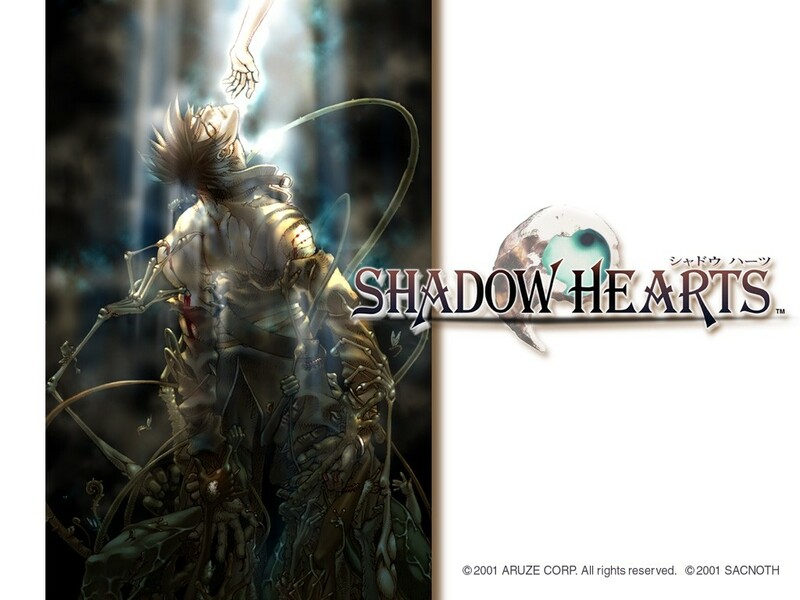 The horror and supernatural theme to Shadow Hearts is what gives it an edge over other JRPGs. It manages to combine European ideas with Eastern mysticism to create a noteworthy story. You play as Yuri, a half Russian half Japanese man with the power to turn into a demon. This power comes at a price, and you are cursed by evil spirits who accumulate bad Karma from enemies you defeat. Primarily the story sees you trying to protect a girl named Alice from an evil man in a top hat, who is a powerful magician. The game will bring you across the world, treating you to different elements of horror and myth. The voice acting in the game is a little dodgey, but the combat system and story make up for this. You have to use a special wheel to attack enemies by hitting targets at the precise time, other than that, its turn based. It has a sequel which, while not as good, is still worth a play. This game has an absolutely wonderful story. Humans had lived with symbiotic creatures for centuries that helped them to survive in the world. One day, a mysterious mist showed up, turning the symbiont and anyone wearing them into monsters. Some humans survived by living behind big walls near the sea where the mist couldn’t reach them. You play a teenager living in one of the villages, who finds a very special symbiont that is impervious to the mist, and set out into the world to find the source. Gameplay combines turn based mechanics, with a strange menu style system that allows different commands to be input for each limb of the character, resulting in fighting game style moves. There are some very colourful 3D environments in the game, and a strong anime style from before it saturated the market. A great musical score accompanies the game, with many interesting and emotional plot twists. 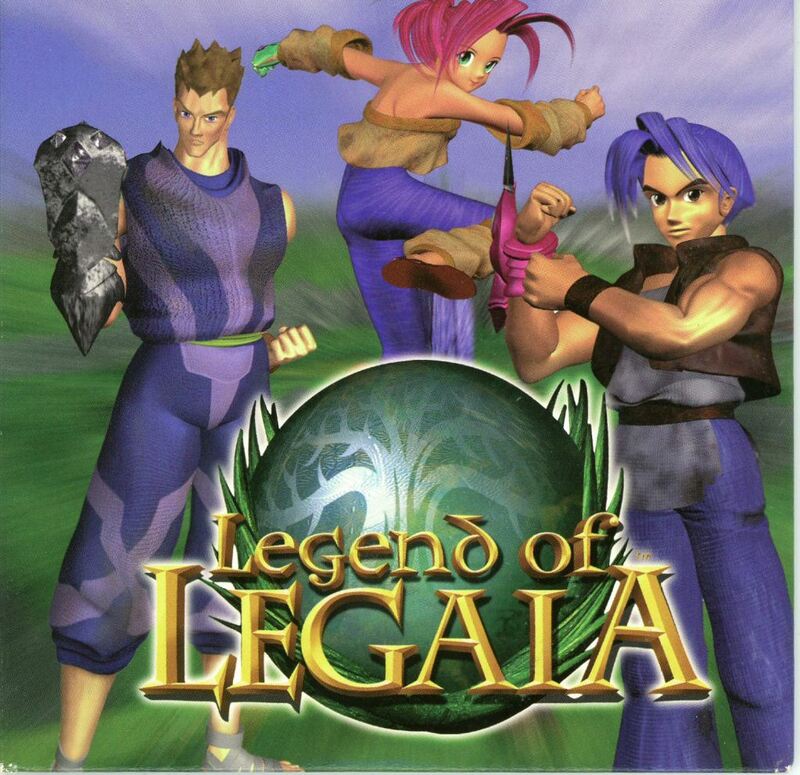 This game has a sequel, Legaia 2 Dual Saga, which should be avoided at all costs. You start this game in a wild west styled wasteland. The big bad has already happened to the world, after a war with metal demons left it in decay 1000 years ago. The planet is pretty much dying out and people are just trying to get by. You play a trio of characters known as ‘Dream Chasers’ because they travel out into the harsh wasteland, searching ancient ruins for treasure or clues on how to stop the worlds decay. With the excavation of an ancient war machine, the demons of legend return to wreak havoc on the world once more. You set out to find a way to reach the planets guardians and stop the demons evil plans. This game has a long story with many twists and turns, is full of secret powers and secret bosses. 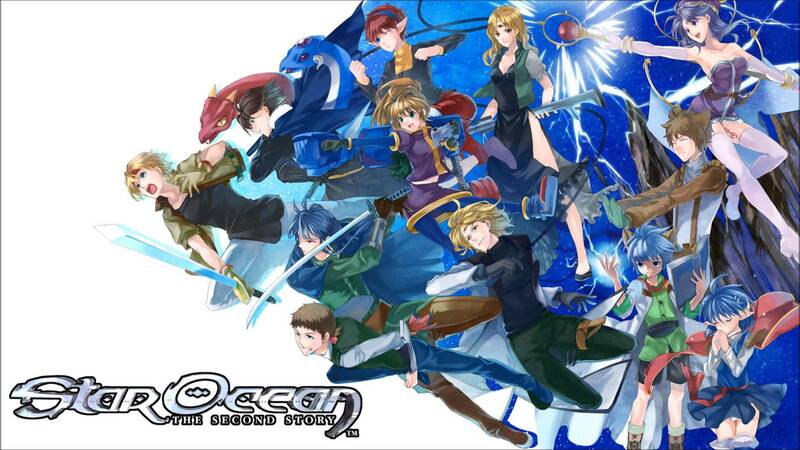 It has an amazing musical score, and mixes 2D field art with 3D battle arenas. Its again a very basic turn based battle system, but it really is worth it for the story. It has numerous sequels, in the Pal region, 3 is probably the best of the sequels. This SNES classic is a must for any RPG fans. 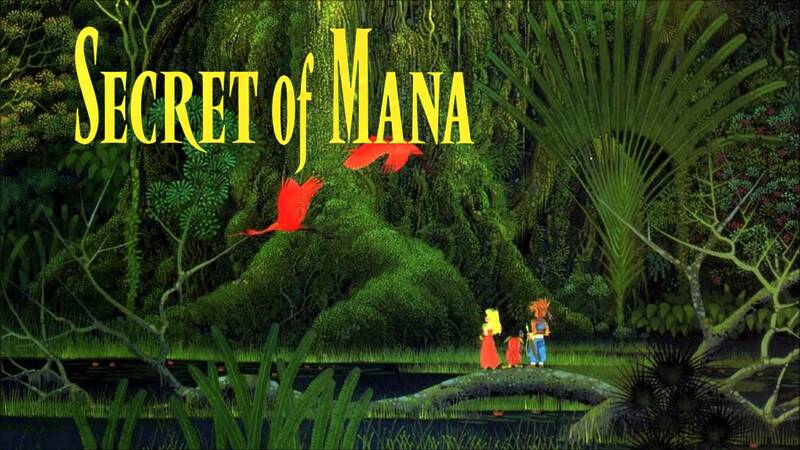 One of Squaresofts earlier titles, that leaves you in the world of mana. The games main protagonist finds a rusty sword and a ghost appears to him, telling him he must restore the swords power. The sword turns out to be ‘The sword of mana’ a legendary weapon that was used to save the world from annihilation in the past. Monsters are awoken by the sword and your village is attacked, you get blamed and are exiled from the village. From there you travel from town to kingdom to empire with comrades you meet along the way. You will be asked to seal special seeds in temples to keep the world safe. This game is colourful, its bright, the sprite animation is very easy on the eyes for a game of its time. The combat is a type of hack and slash system mixed with a set of ring menus that allow you to cast magic, swap weapons or issue tactics to your companion characters. Gameplay is steadily challenging, never really getting too hard, but negligence will be punished. The music in this game is great, it adds to the whole experience. You can travel around the world and revisit old towns and places. There are a couple of spin-offs to the game that should be avoided. This game really deserves its own review. 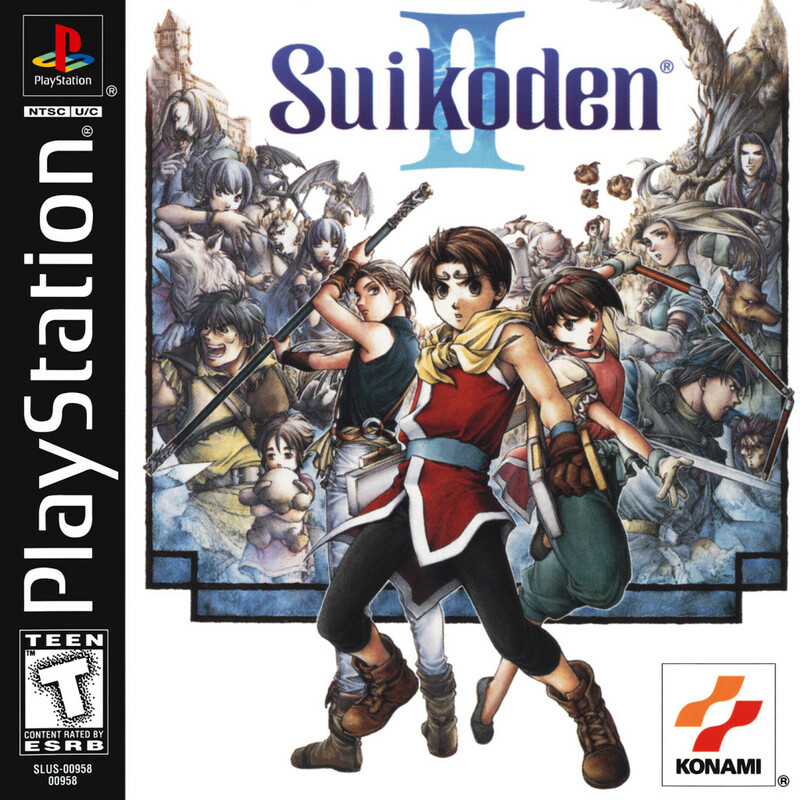 As part of the top ten, I have to keep this short, but Suikoden 2 is a gem of a game. The first Suikoden was absolutely brilliant, but Suikoden 2 improved on it in every way. The story has many twists and turns, as the main character deals with betrayal, friendship and political intrigue. Like the first game, you will have to recruit characters to your cause, the infamous 108 stars of destiny. To avoid spoilers, I can’t elaborate on the story but it is the most interesting thing about this game, and really, I think an RPG has the most value if the story is good. The graphics are 2d sprites that are a little cleaner than the first game, the music is epic. A few fun mini games are playable, and you will get your own castle to grow and recruit more allies with. The battles are turn based, and you have special attacks depending on who is in your party. Magic has been improved in this game, where you can attach up to three runes, allowing for magic, on one character. The previous game only allowed for one. If you have save data, you can carry the story forward from the first game for extra content.